Fill out the form below to make a general enquiry. Thank you very much for your enquiry. A Caever representative will be in contact with you shortly. Sorry, there was an error submitting the form, please try again later or contact info@caever.com.au. 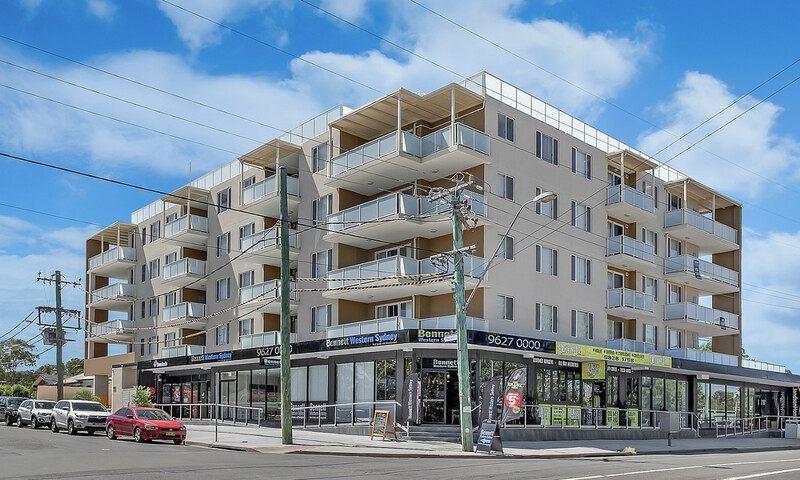 Working closely with the Developer, the team from Caever were the exclusive Project Marketing selling agents of 111 on Railway, Schofields. 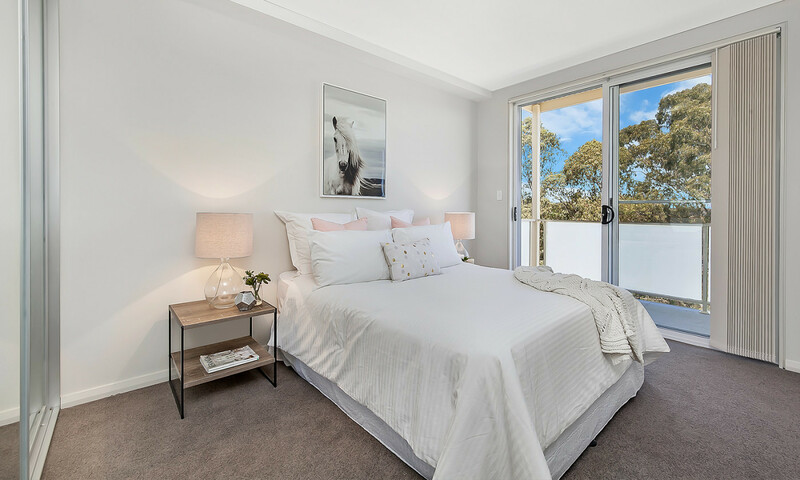 Caever were recently commissioned to provide Art Direction & Creative Services as well as taking on the Project Marketing as the selling agents of 111 On Railway Schofields. The Project was sold out and expressions of interest are currently being taken for a Stage 2 release. 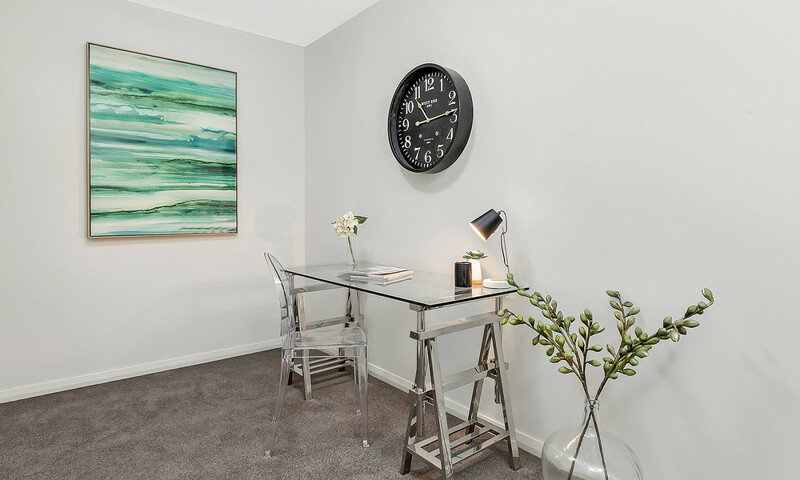 111 On Railway Schofields is stylishly designed and conveniently located close to Schofields Train Station and local amenities. 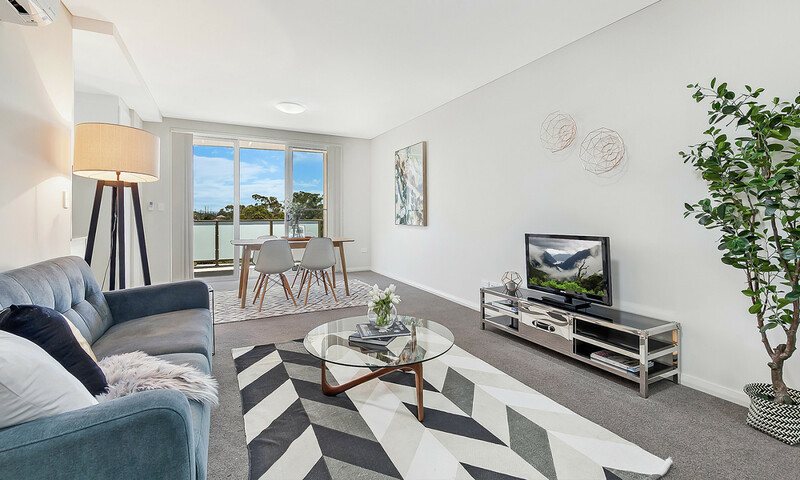 Located in the fast growing North West region and finished with high quality inclusions throughout, 111 On Railway contains a selection of 1, 2 & 3 bedroom + Study unit designs with basement parking. 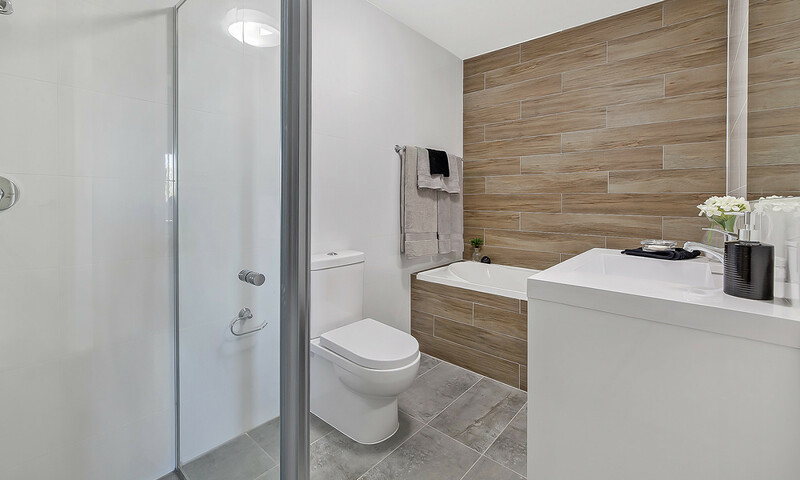 Each apartment has been architecturally designed offering an open floor plan with plenty of space and style. 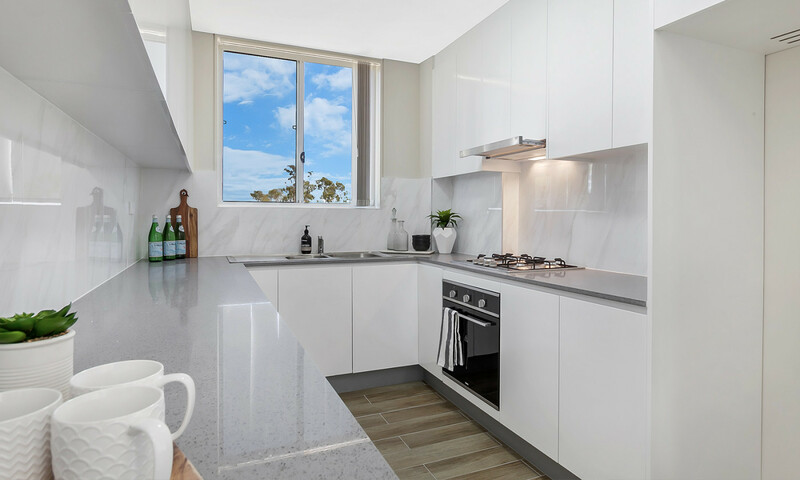 The modern and stylish kitchens are well appointed and finished with quality inclusions such as ceasar stone benchtops and stainless steel appliances. You are now signed up to Caever newsletter.